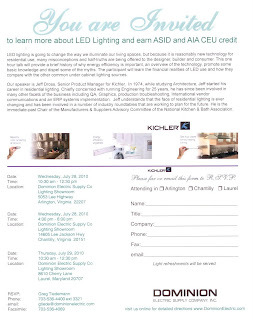 It's not too late to RSVP to next week's LED Lighting Seminars! Greg Tiedemann is on vacation this week, but Patty Jordan and Catherine Schlawin (that's me!) will be happy to take your info during his absence (for any of the 3 seminar locations). 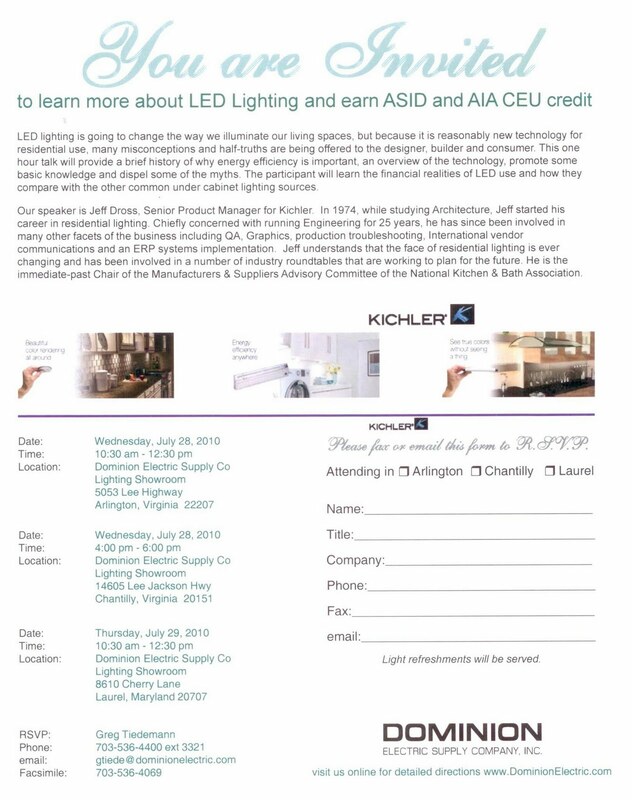 You can email her at pjorda@dominionelectric.com or me at cschla@dominionelectric.com.